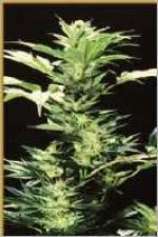 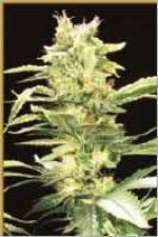 Hemcy Genetics are the result of more than 15 years of Dutch growing experience. 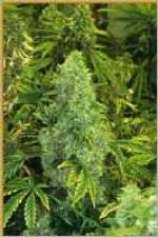 We maintain strict selection criteria on characteristics such as potency and taste. 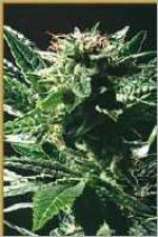 Every individual seed is selected with the utmost care and they produce the strongest plants available on the market today., Our seed collection consists of stable F1-Hybrids that possess the so-called "Hybrid Vigor" and consists of uniform plants. 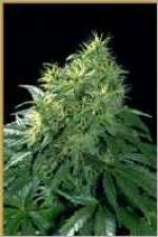 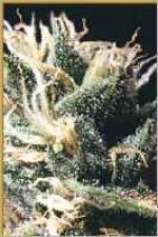 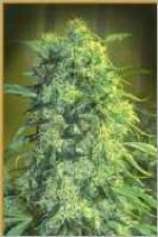 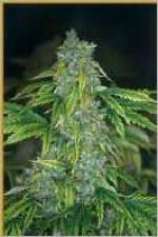 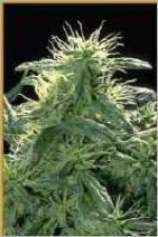 The art of growing starts with choosing top quality marijuana seeds. 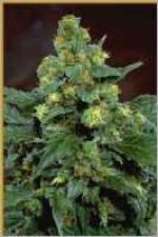 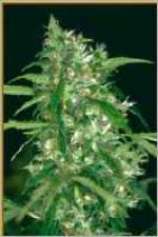 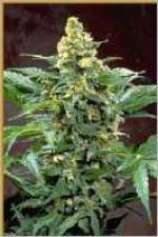 Over the years we have gained a lot of cultivating experience and we have emerged as a creditable source for Supreme Quality Cannabis Seeds. 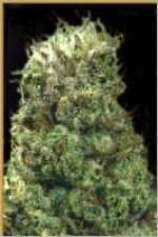 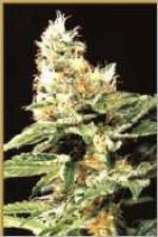 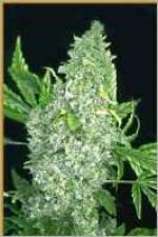 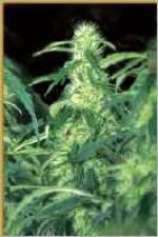 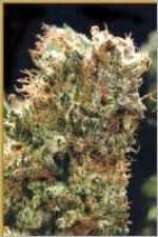 Hemcy Genetics have especially been bred to produce a pleasant smoking experience. 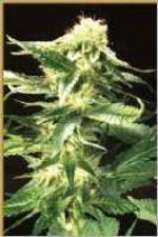 All our seeds are cultivated biologically and can be grown indoors, outdoors or in a greenhouse.